Book any two of our photo shoot packages BACK TO BACK with a friend and you each save 10%! What could be more fun than having your bestie in studio to cheer you on! EX: You book a Flirt for 10am, your friend books a Tart for 1pm. Arrive TOGETHER and save 10%! THIS SPECIAL PRICED SHOOT IS ONLY AVAILABLE ON THE LAST WEDNESDAY OF EACH MONTH AND DOES NOT INCLUDE HAIR OR MAKEUP SERVICE. 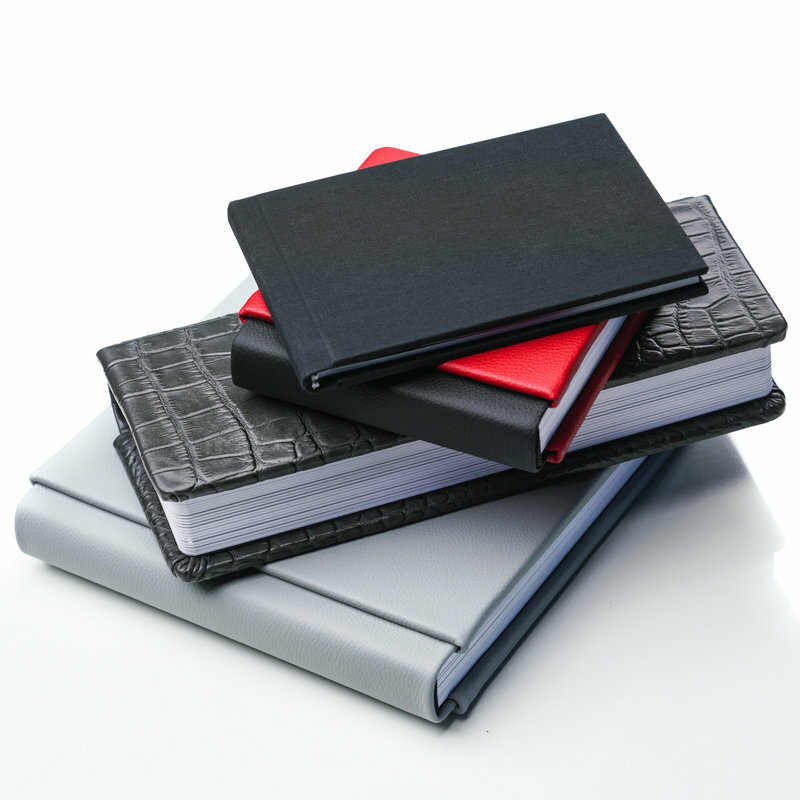 All of our packages (except the Hump Day Special) include a 4"x6" custom printed photo book featuring 20 of your edited and retouched photos. 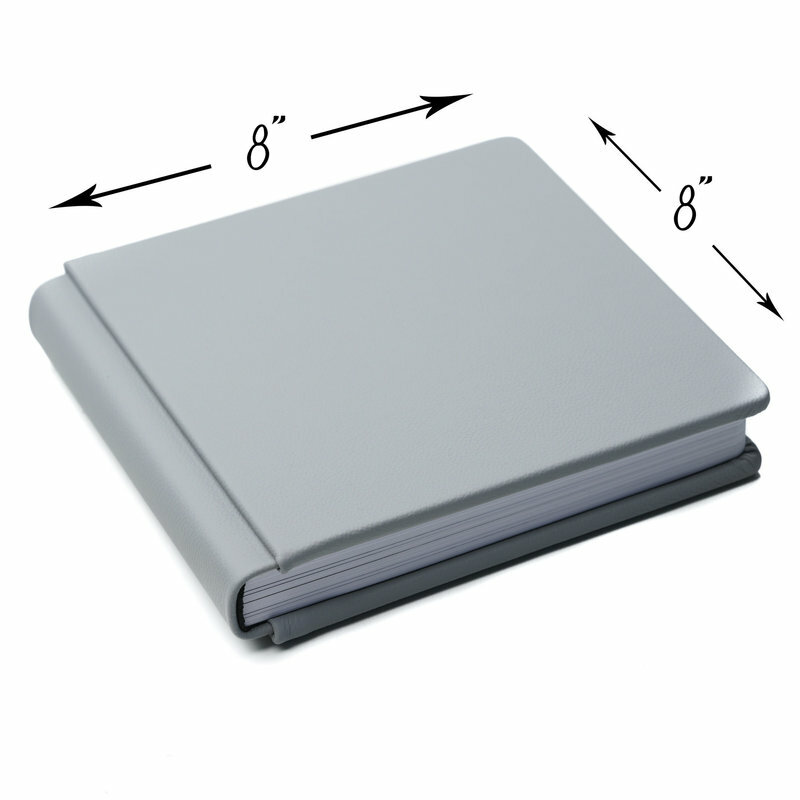 This book has linen pages and a linen hard cover. It's a super cute book! 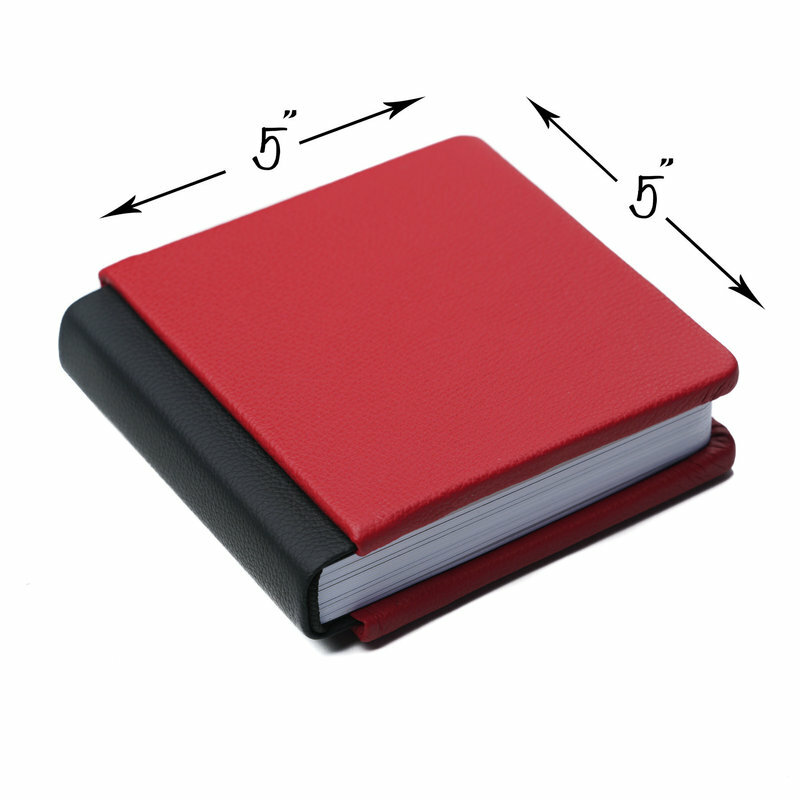 We also offer a 5"x5" album with thick card stock linen pages as well as an 8"x8" album. 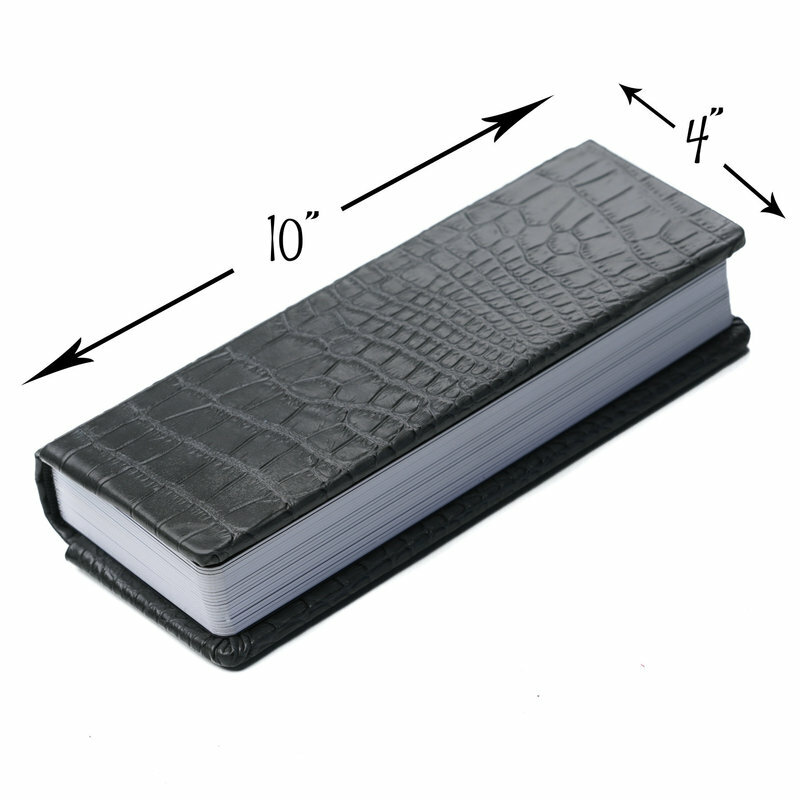 For those of you that want to go crazy, we also offer a 4"x10" LUXE Album as well. 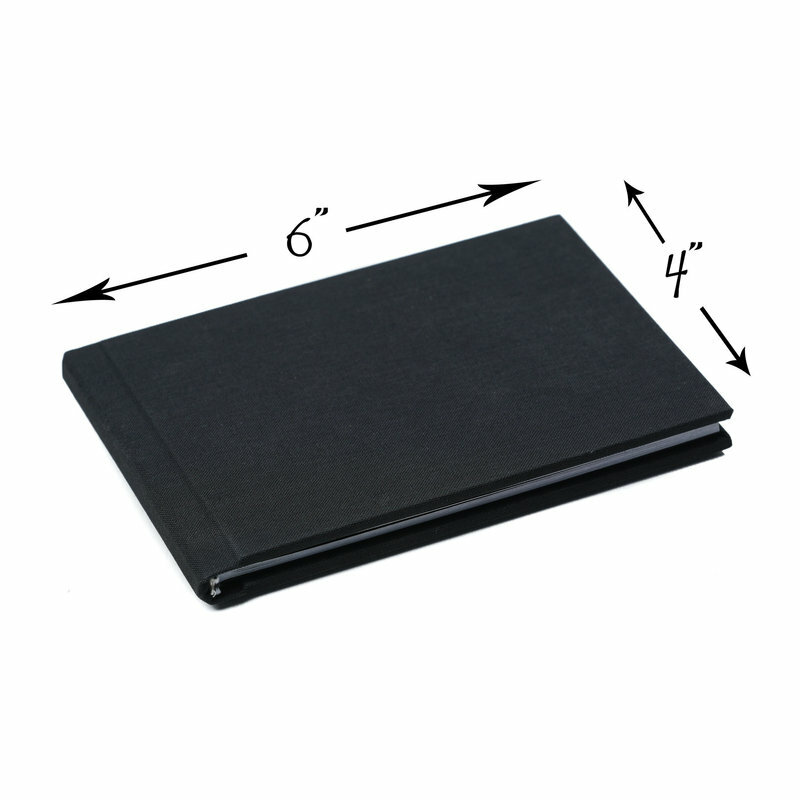 You will be able to select your favorite photos to showcase as CENTERFOLDS in any of our upgraded albums. 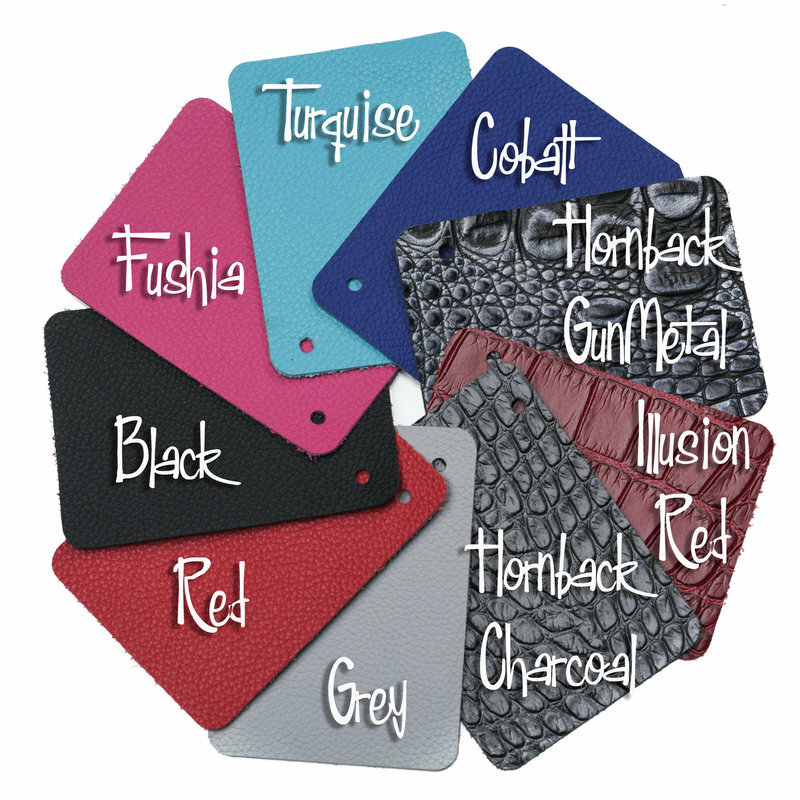 Several colors of Premium Leather are available for you to choose from. Digital download of all your retouched photos as well as album upgrades are also available. Visit ShopBoudoirLouisville.com for product upgrade pricing.